My family has been in the restaurant business in Wildwood for over 30 years, and I decided I wanted to venture out on my own. 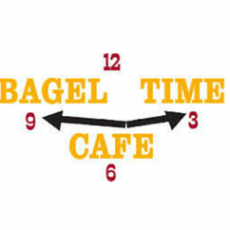 We purchased the famous Atlantic Diner and turned it into, what is today, Bagel Time Cafe. 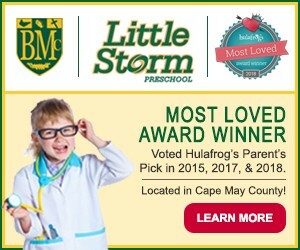 We can proudly say we have three great locations: 4600 Atlantic Ave in Wildwood, 5101 Buttercup and Ocean in Wildwood Crest, and 725 Beach Ave in Cape May. So do you know what time it is?